All of the services and amenities you could want in a gym can be found at American Family Fitness. 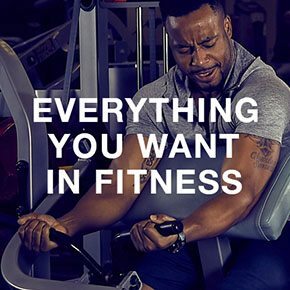 Our gym in Midlothian offers a super selection of group classes, plenty of strength and cardio equipment, sports courts, indoor pools, and personal training. And for our members' convenience, we also offer onsite childcare, private locker rooms, kids' classes and camps, swimming lessons, and more. There's something for everyone! 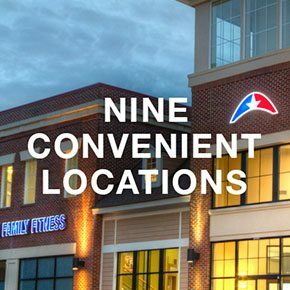 In addition to the American Family Fitness in Midlothian, you'll find our health clubs in Chester, Colonial Heights, Fredericksburg, Glen Allen, Mechanicsville, Swift Creek, Short Pump, and Williamsburg. Find our nearest location and then get ready to work it. 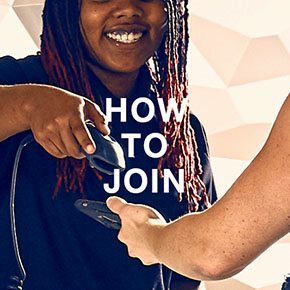 Are you ready to join the family? Stop by the American Family Fitness location nearest you and visit the Welcome Desk. Our membership director will meet you to review the levels we offer and guide you to the one that fits best.